Looking at the rear side window, with the pillar seems almost like it is in the middle but with the rear window line turning upwards at the moment, guess they had to put it there. The window shape seems identical to the concept. Also side note, since when has carscoop been hosting on blogspot? Last edited by Ascariss; 02-22-2017 at 07:54 PM. I actually think the window camo was put there to distract; I don't think that's where the window actually divides (I hope). I look much like a lifted hatchback in the GLA, QX30 mold. hopefully that window pillar is fake and the full rear side window can roll down. I actually think the window camo was put there to distract; I don't think that's where the window actually divides (I hope). I'm not so sure, it would match up perfectly with the concept's DLO, or do you just mean the camo covering what would appear to be the fixed portion of the window? looking closely, you can see the camo actually hides the same kink in the DLO that the concept has. Whilst cool looking, it will also make for a rather claustrophobic feel in the back, esp. for kids that will just see plastic. I hadn't compared it to the concept at the time, so I thought that the camo was covering the fixed portion AND about half of the roll down portion and that the DLO didn't have the kink. Now that you've posted the concept pic and after what @mick78 has said, I agree that the the window camo coincides w/ a kink in the DLO (similar to the concept). However, I still think the true division btw fixed and roll down window (or, horror, black plastic) is at about the halfway through the window camo (where the pattern becomes oddly swirl-y). 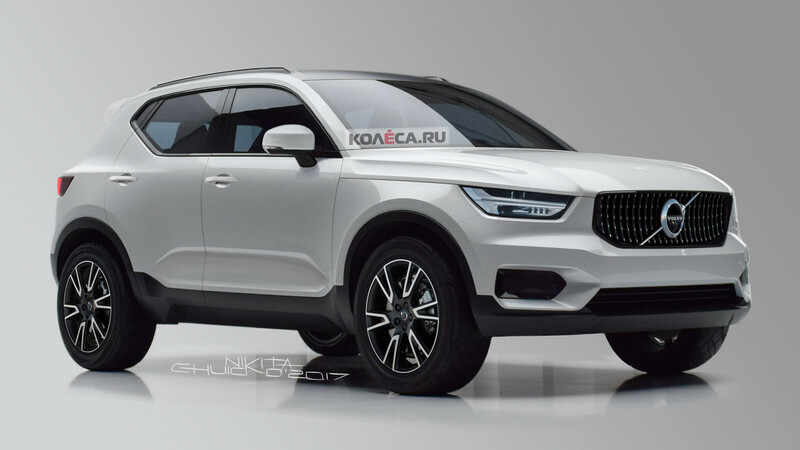 That will make for a much more attractively proportioned car (less lifted hatchback) but will indeed make for a really claustrophobic backseat (sad, given how airy Volvos were in the past). Profit waiting to be grabbed. Indeed. 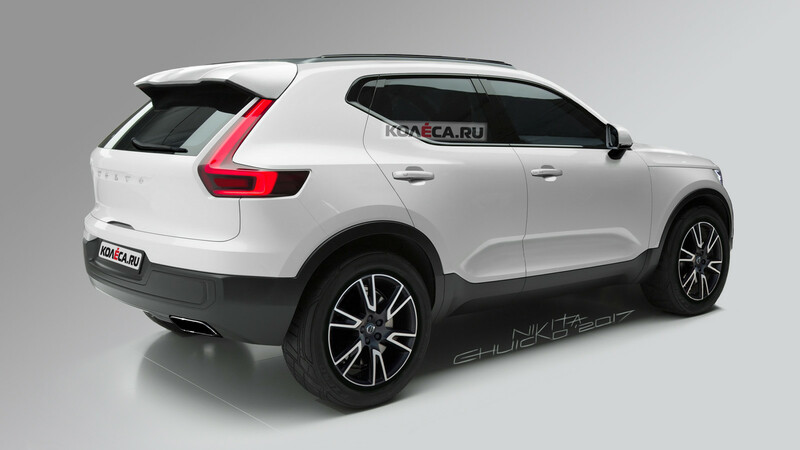 Combine the applauded style of recent Volvos with that booming segment, and basically nothing can go wrong. This will sell by the ship load, even without the need for many incentives or finance deals..